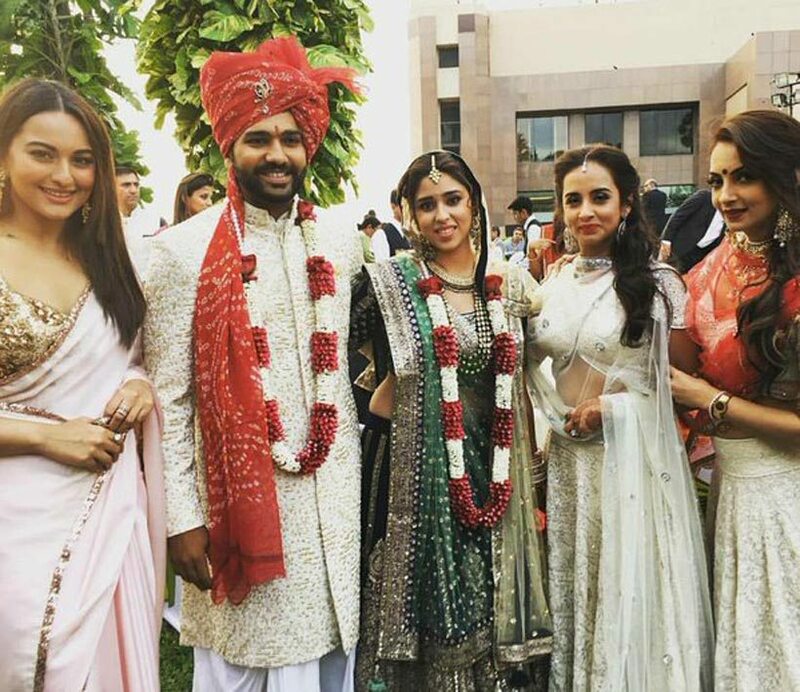 There were wedding bells again, as one more eligible bachelor from Indian cricket team gets hitched. This time, it is none other than the chocolate boy and star batsman, Rohit Sharma. 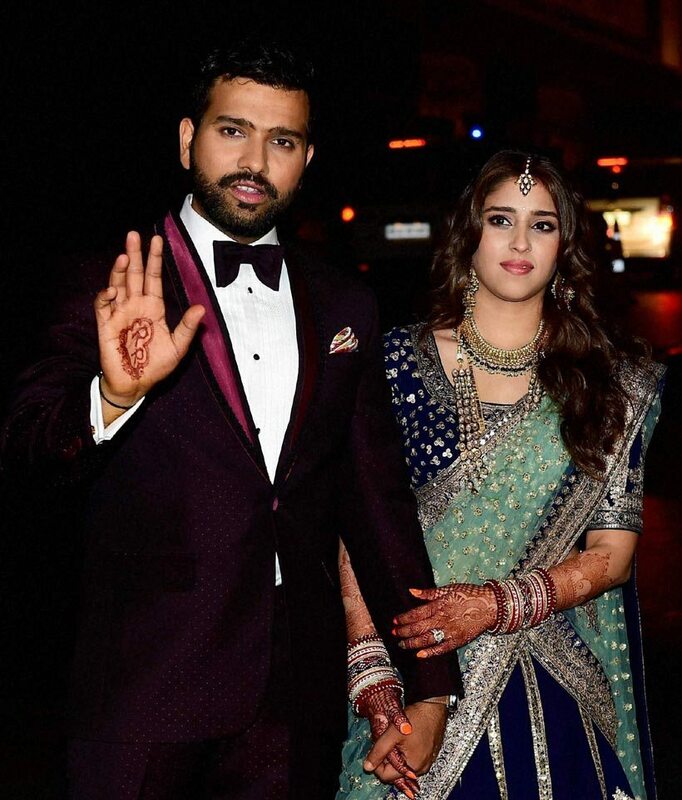 Sharma had been dating his girlfriend Ritika Sajdeh for a long time and apparently, the parents of the duo decided that it is time for them to finally take the auspicious saat pheras. Earlier this year, on April 28, the couple got engaged, and as the year bids goodbye, they got hitched, for better or worse, in good and bad times alike, in short, for life. Let us take a look at the highlights of the wedding. Yes, the business tycoons hosted a royal party for the couple, on Friday, at their residence. Makes us wish if we had such grand connections. Sigh! 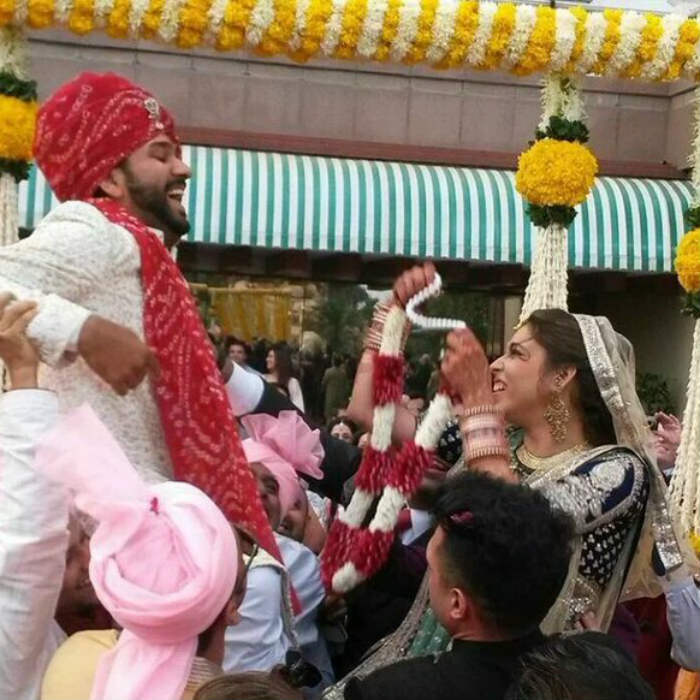 Another two stars of Indian cricket, Harbhajan Singh who has recently married the love of his life Geeta Basra, and Yuvraj Singh who secretly got engaged to girlfriend Hazel, attended the Punjabi munda’s marriage. Almost the whole team of cricket was at the wedding. Our sources tell us that Sharma don a Raghavendra Rathore outfit for the wedding, and for reception, the choice and heart is all set for a Troy Costa suit. 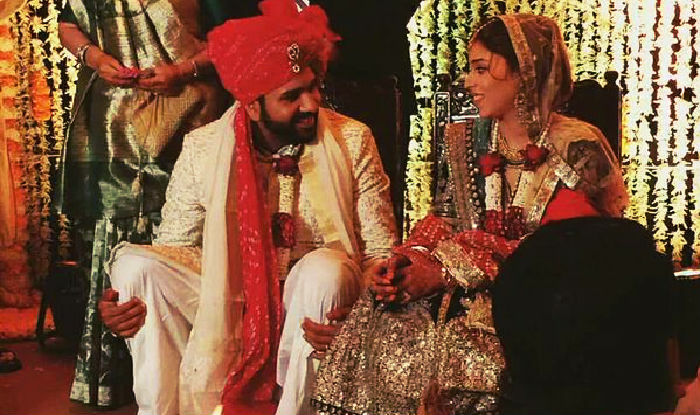 While the wedding was at at a five-star hotel in Mumbai, the sangeet will be hosted by Ritika’s brother at St. Regis in Lower Parel . The reception is all set to be held at Taj Lands End’s poolside by Ritika’s parents. Looks like one hell of a party! Rohit had personally visited to invite our PM, Narendra Modi on his wedding and there were lot of speculations if he is going to attend. I guess he could not make it from his busy schedule. Hot shots from every field Sports to Bollywood were seen at the wedding like Shah Rukh Khan, Abhishek Bachchan with wife Aishwarya Rai Bachchan, diva Sushmita Sen, Mahendra Singh Dhoni with wife Sakshi and daughter Ziva, Indian Test captain Virat Kohli, young B-town actor brigade Ranveer Singh, Parineeti Chopra, Alia Bhatt and more.This is definitely going to be a grand finale of 2015 for the Sharma family. Let’s see who gonna make for the musical night today!! 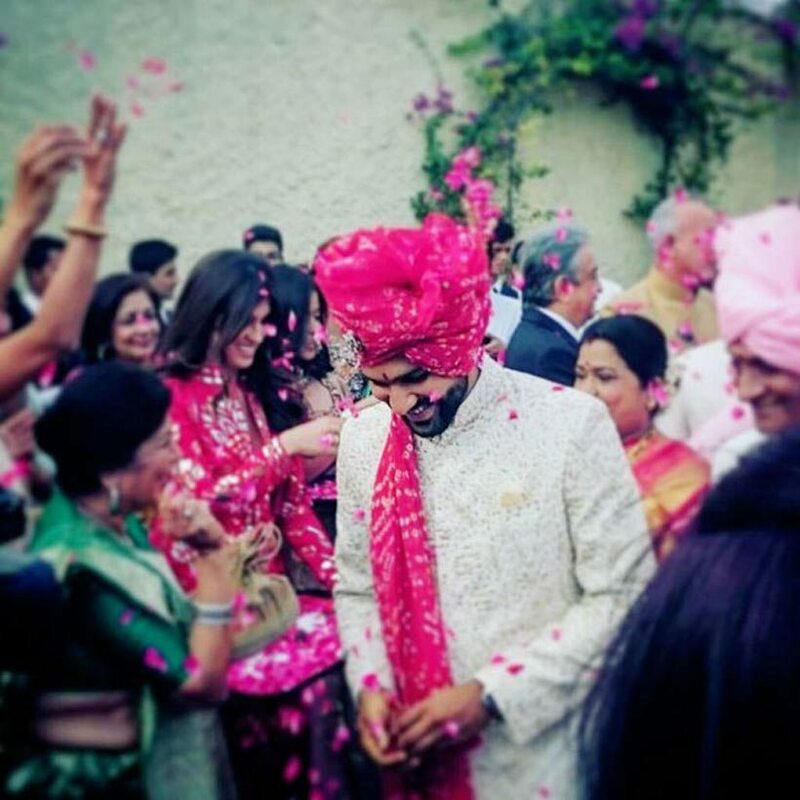 We wish the couple all the happiness and wishes in the world, and congratulate this dapper young dynamite of the Indian Cricket Team on the start of this new innings of his life. Previous : 8 Bollywood Weddings On Reel That We Have Loved! 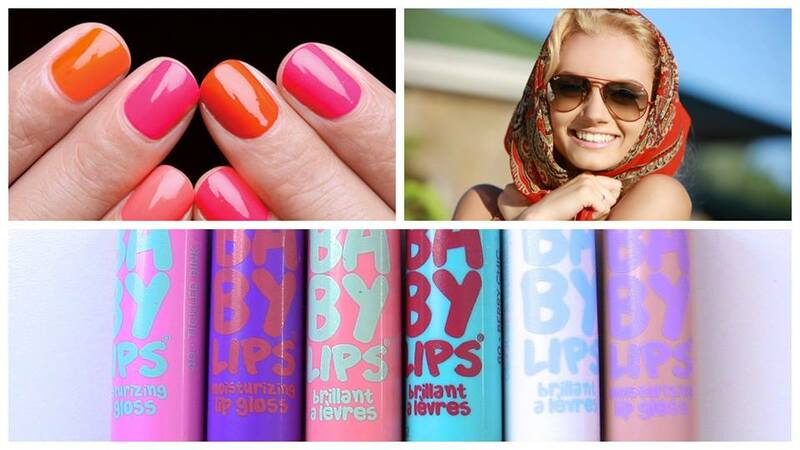 Next : How About Adding Some Serenity To Your Wardrobe! !